Doing your part to Take Care of Texas is easy! 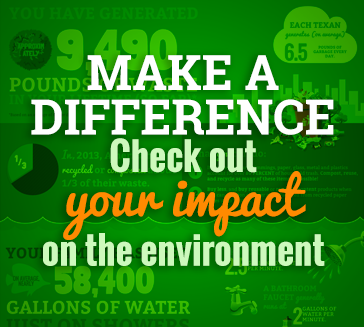 These simple tips will help you save money while protecting the Texas environment. Whether you’re at home, in the office, or out and about, you can do your part to Take Care of Texas. 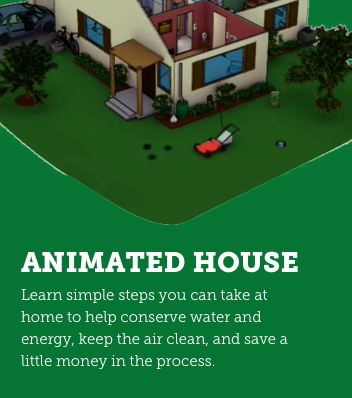 Check out our animated house to get started! Texas is a big and beautiful state and it's important we protect and conserve its natural resources for future generations. Across the state, Texans are finding fun, creative ways to do their part. The built-in savings calculator can help you estimate how much household water, energy, and money you can save by taking some of the simple steps suggested on the Do Your Part page. Weatherizing your house with weatherstripping and caulk. Lowering your water heater’s thermostat to 120 degrees. Investing in new low-flow toilets. 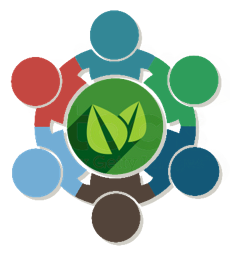 Take Care of Texas encourages every Texan to get involved in community activities that help keep our air and water clean, conserve water and energy, and reduce waste.